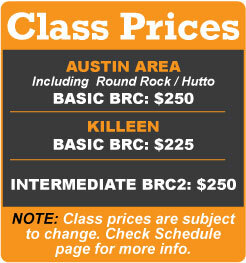 What is a Basic Rider Course (BRC)? The best place to start once you’ve made the decision to ride. Covers the basics of operating a motorcycle and safety-oriented mental strategies. Motorcycles and helmets are provided for your use. 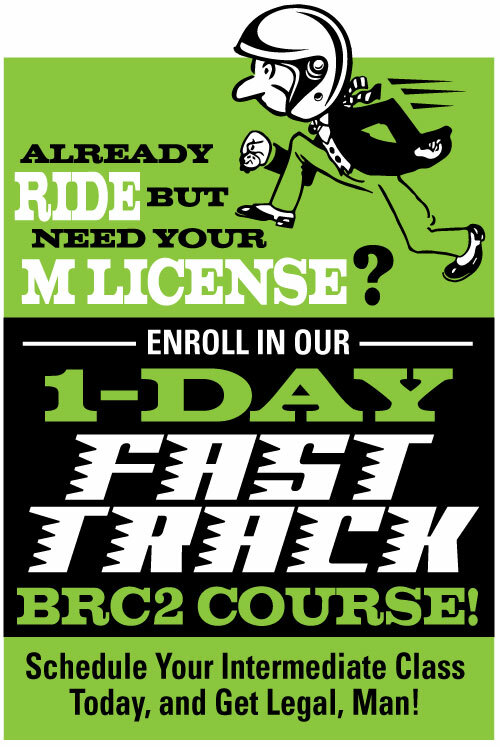 Successful completion of this course, consisting of five hours of formal classroom activities and ten hours of riding instruction conducted over two or three sessions, including the Basic Riders Course Segment 1: E-course, will waive the license test unless you are a minor. The course may also earn you an insurance discount.